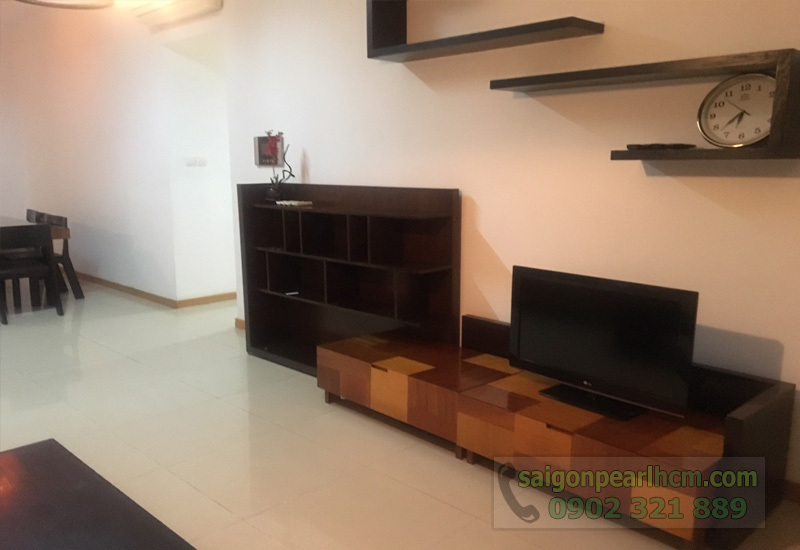 Saigon Pearl apartment is located at Ward 22, Binh Thanh District (on the bank of Saigon River), with convenient position to connect easily to the center of Ho Chi Minh city. A lot of high-class amenities in here to provide the needs of residents. 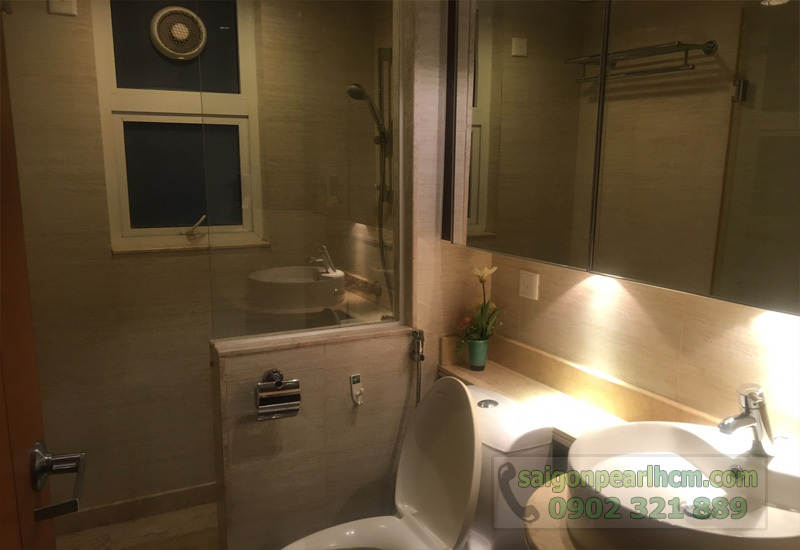 Moreover, Saigon Pearl apartment is also located next to the biggest condominium project Vinhome Central Park in Binh Thanh district, so you also can experience the amenities of this urban area. 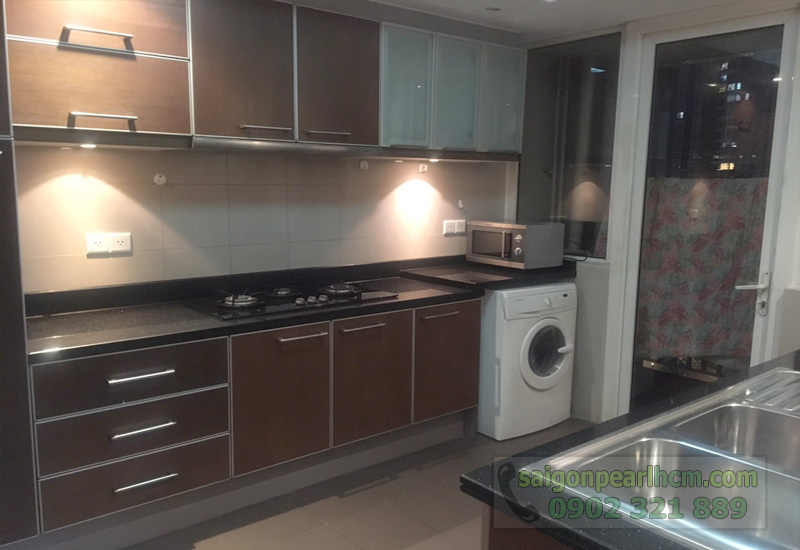 Saigon Pearl Ruby 2 apartment for rent is on 8th floor with total usable area of 135 sqm, including 3 bedrooms (one bedroom designed for child), 3 bathrooms, living room and kitchen. All rooms are equipped with full of new and high-quality furniture which imported from abroad as these pictures above. 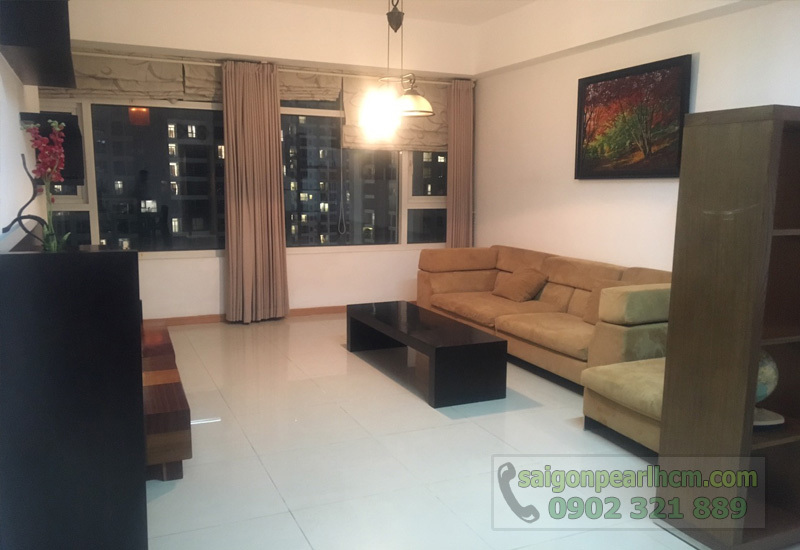 The space of Saigon Pearl apartment is very widely. 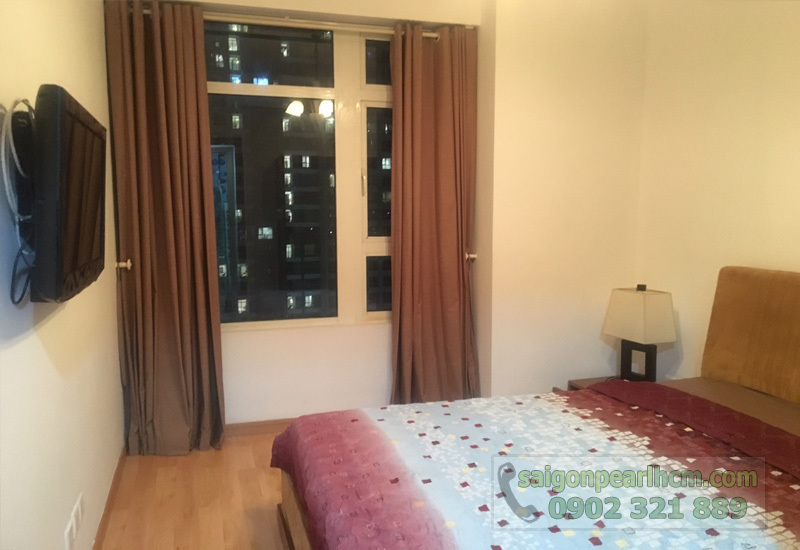 The interior is arranged reasonably by the landlord. The living room with large high-class sofa, glass windows, television will be a place where you can relax with your family after hard-working and stressful days. 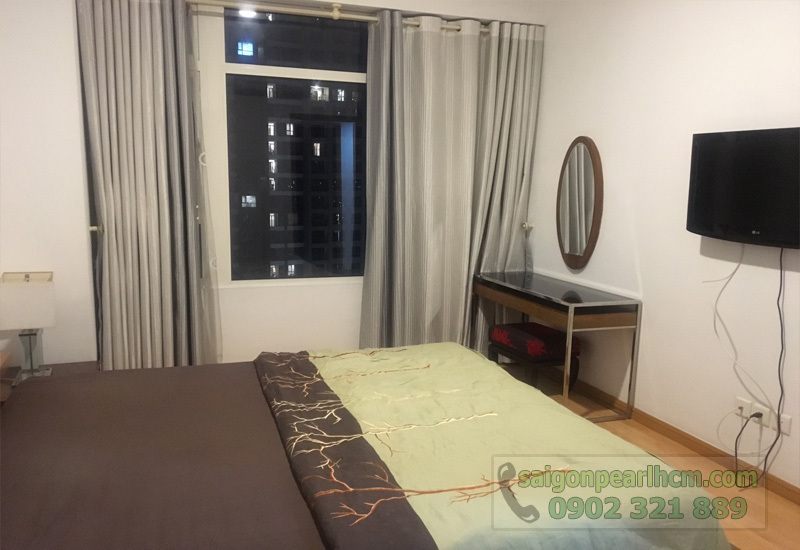 Especially Saigon Pearl apartment is designed with 2 large bedrooms and a small bedroom for child. 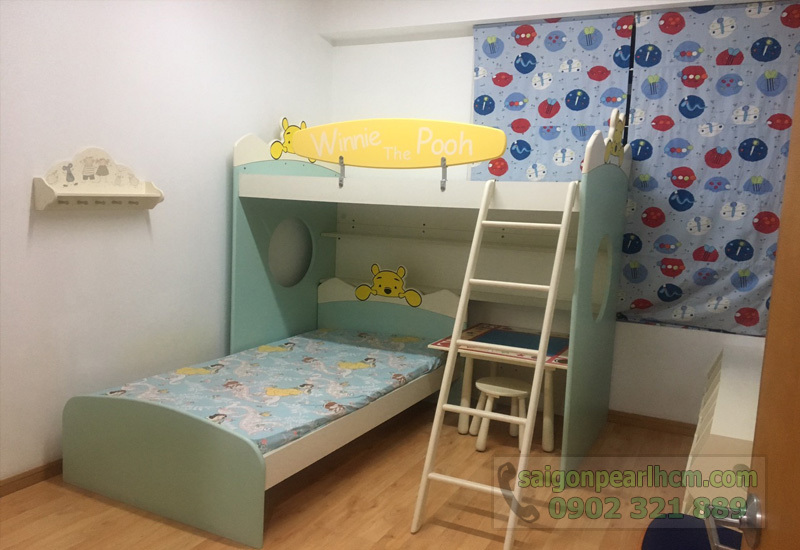 All bedrooms are installed with high-quality wooden floor, mattress and safe-quality electrical devices. 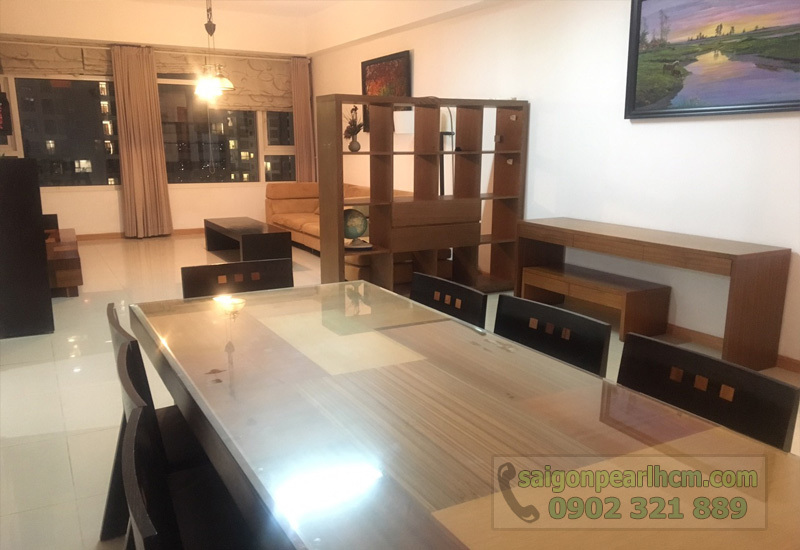 We believe that this Saigon Pearl apartment for rent will be the best choice for your family to live. 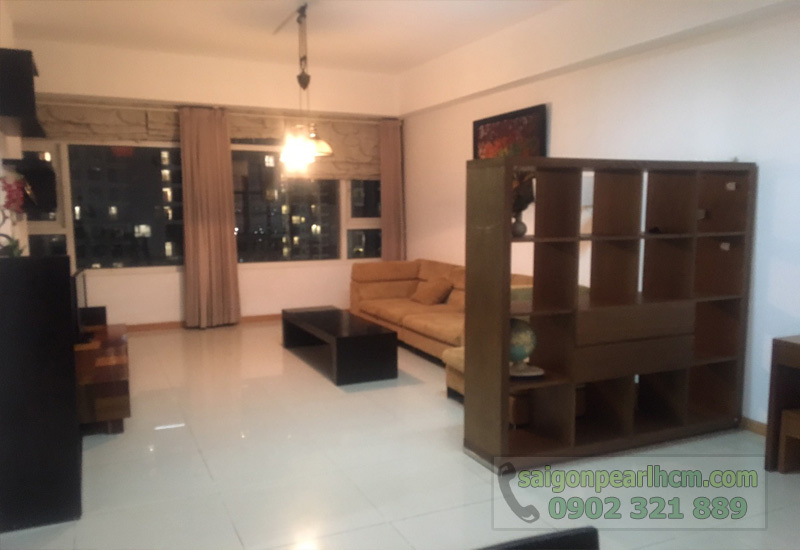 ❖ The rental price of 3-bedroom Saigon Pearl apartment in Ruby 2 is $ 1,100 per month. 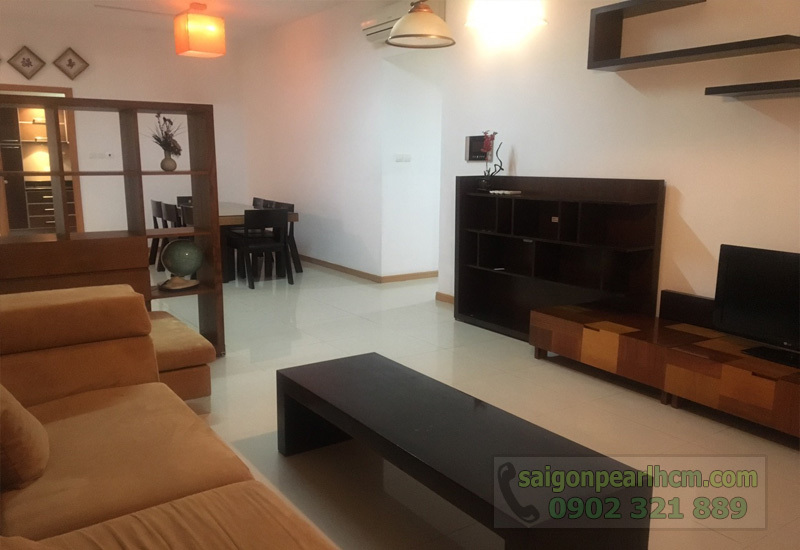 Please feel free to contact us if you want any further information about Saigon Pearl apartment, you will be consulted quickly and effectively by leading of real estate professionals.